We felt we had to celebrate some of our Welsh History Heroes on St David’s Day. Tanni Grey-Thompson, Britain’s greatest Paralympic athlete, Gareth Edwards, voted the Greatest Rugby Player ever and David Lloyd George, Britain’s prime minister in World War 1 from 1916 are all renowned for being Welsh heroes. The origins of TE Lawrence, best known as Lawrence of Arabia and Henry Morton Stanley, famed for finding and saying, ‘Dr Livingstone, I presume’ may come as more of a surprise. 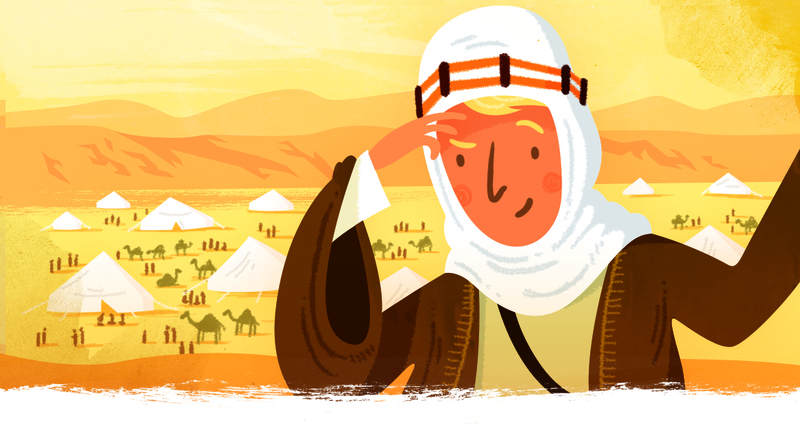 TE Lawrence, in History Heroes’ WORLD WAR 1 game, is not thought of as being Welsh, despite being born at Gorphwysfa in Tremadog on the edge of the Llyn Peninsula on the 16th August 1888. His origins were extremely complicated: his mother, Sarah – Welsh on her father’s side, but illegitimate – was governess in Sir Thomas Chapman, seventh Baron of Westmeath’s household. Sarah had an affair with her boss, Sir Thomas Chapman and TE Lawrence became his second illegitimate son. Before TE Lawrence was a year old, the family had moved to Scotland and then eventually to Oxford. Although it may be hard to define Lawrence’s national identitiy, he clearly felt enough of a Welshman to apply for and gain a Welsh scholarship to Jesus College, Oxford. His complex origins and lack of clear national identity may help to explain his passionate support for Arab independence and identity in World War 1. 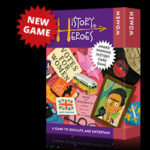 Henry Morton Stanley is in History Heroes’ EXPLORERS game and is one of our more equivocal ‘heroes’: an explorer of significance – he not only found Dr Livingstone, but took over his quest for the source of the Nile when Livingstone died – he was accused of being excessively cruel to African workers on his expeditions. 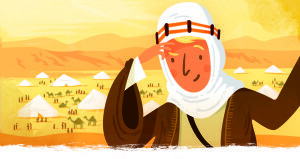 Like TE Lawrence, he was most likely profoundly shaped by his early and – in his case – brutal life. Born in 1841 as John Rowlands in Denbigh, Rowlands was abandoned by his mother as a baby. He never knew his father and was brought up by family until he was sent to a brutal workhouse when he was about six. He stayed there until he was 15, very likely frequently abused and brutalised. Rowlands emigrated to America as a cabin boy when he was 18, where he was adopted by an American, Henry Stanley. 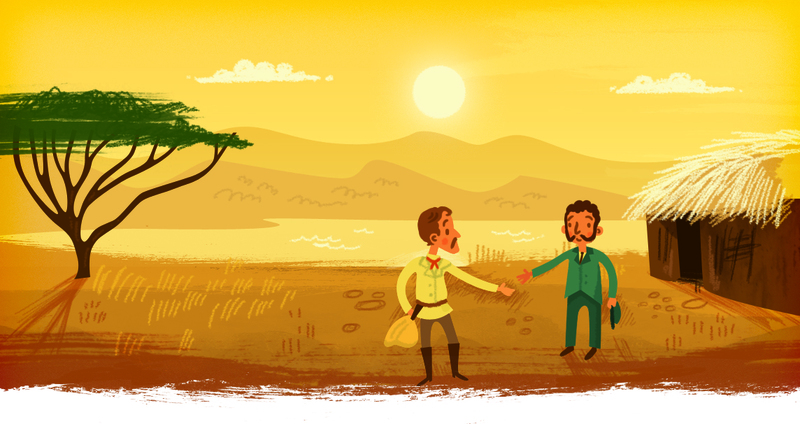 Rowlands took on Stanley’s name and retrained to become a journalist and began his expeditions to Africa. 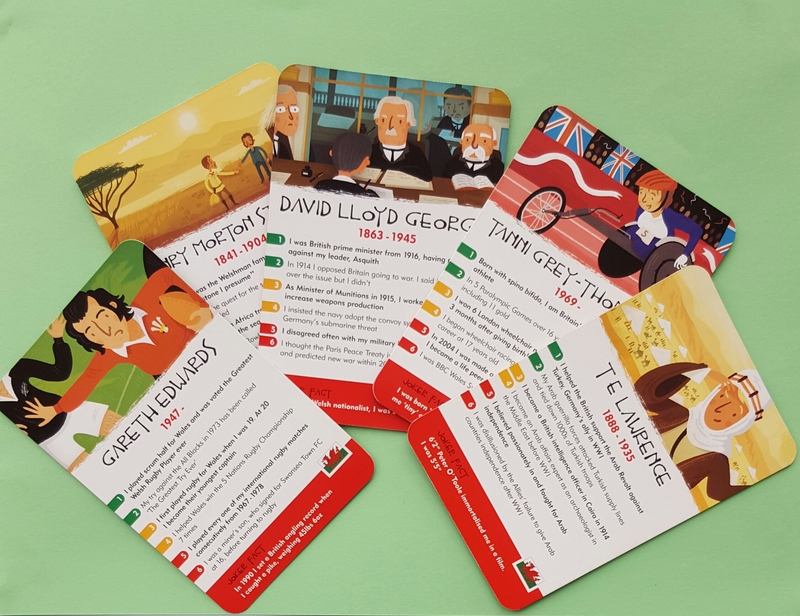 Contrary to both Stanley and TE Lawrence, our other three Welsh heroes: Lloyd George, Gareth Edwards and Tanni Grey-Thompson, are defined in history both by their respective, immense achievements and by their Welsh heritage: they are truly, well-recognised ‘Welsh heroes’. It may come as a mild surprise, therefore, that David Lloyd George – Britain’s WW1 prime minister and leader of the Liberal Party and a lifelong Welsh Nationalist was actually born…in Manchester!